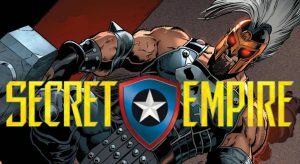 Marvel Now 2017, Secret Empire & June 2017 Solicitations Spoilers: God-Hero Ares Returns In USAvengers #7 Just In Time For Secret Empire! 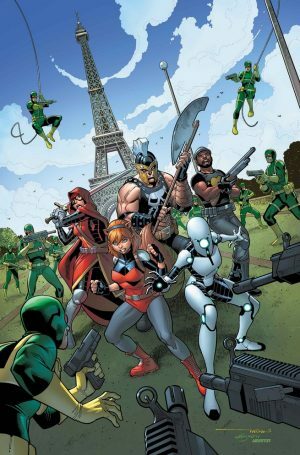 Marvel Now 2017, Secret Empire and June 2017 Solicitations Spoilers follow. I’m a huge fan of Marvel Comics’ takes on Ares. However, while my Marvel reading has slowed in recent years as many of my fave titles are cancelled, I was under the impression Ares was dead. Well, unless I missed a return issue, it seems Ares is back in June 2017 just in time for Secret Empire. 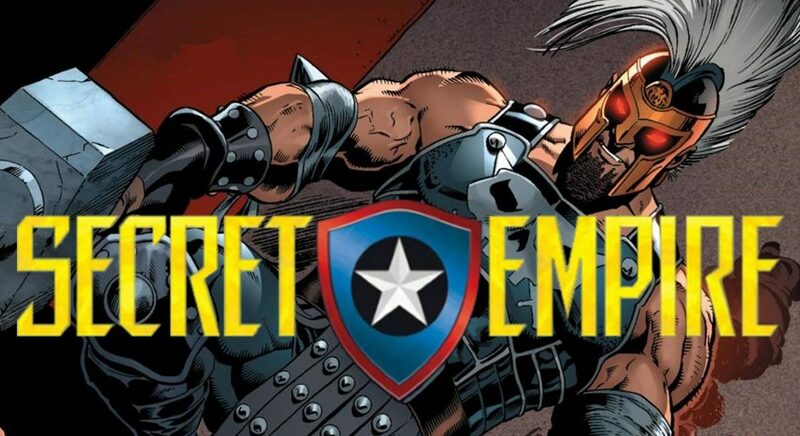 Curious his return is in USAvengers, but I am intrigued. • The U.S.Avengers have been broken — but now it’s time to fight back! • …from Guillotine and the Champions of Europe! Good news for Ares fans.